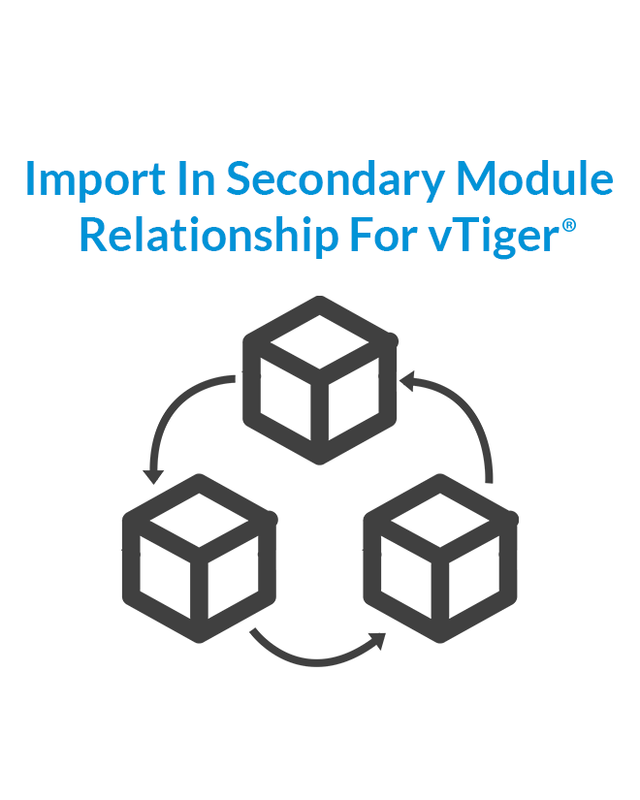 New and Very important feature CRMTiger implement in vTiger 6.0. 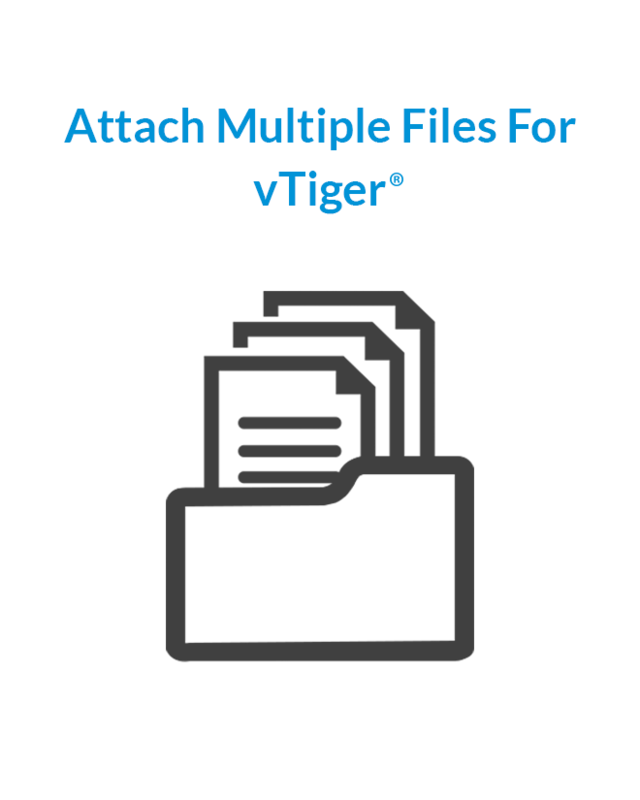 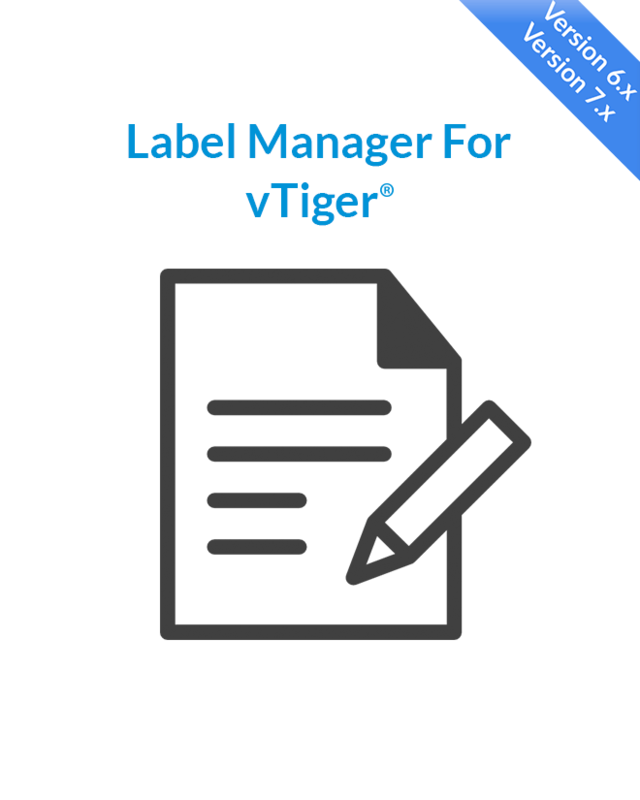 In vTiger 6.0 users can attach multiple files to one document. 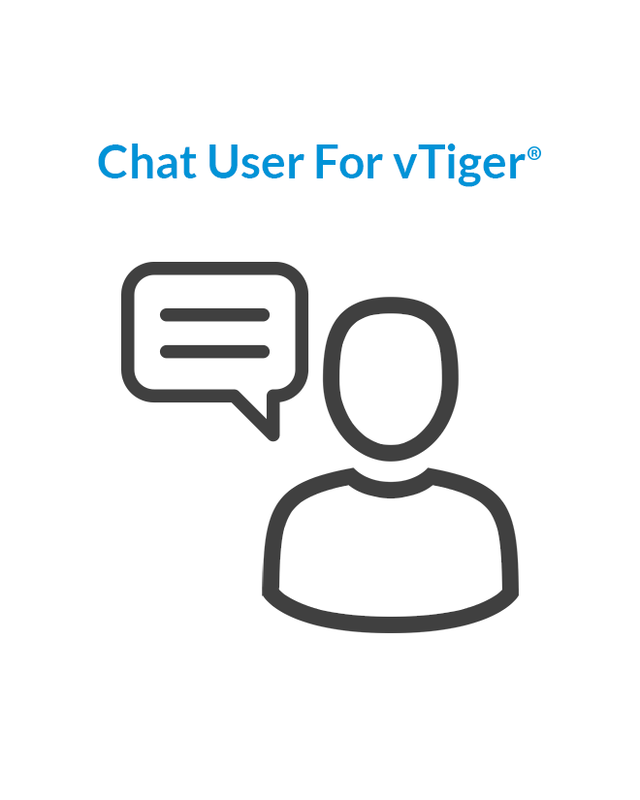 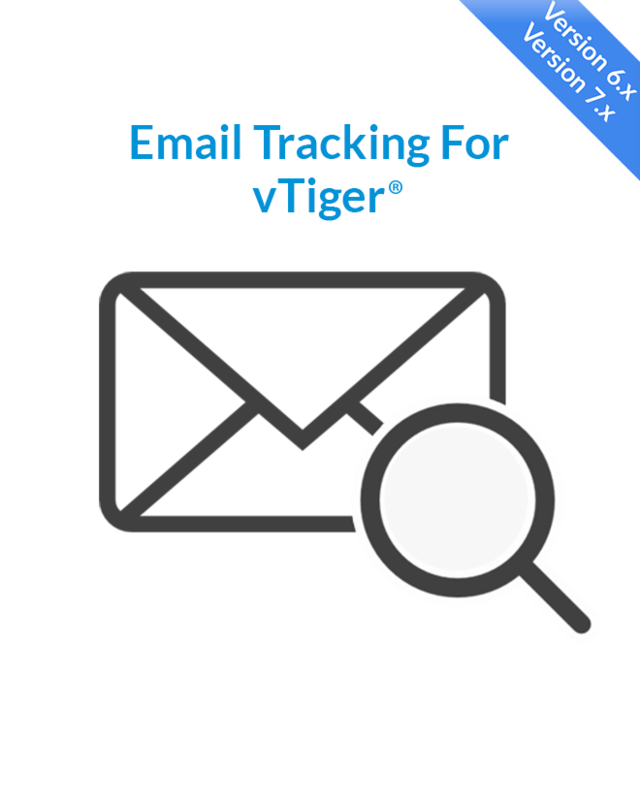 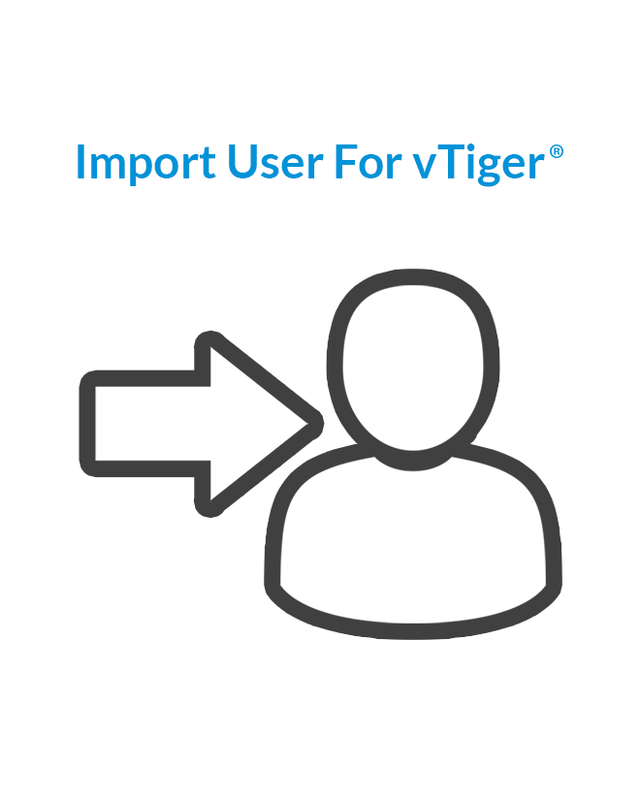 The purpose of this feature is to save time and hassle uploading Documents to vTiger CRM. 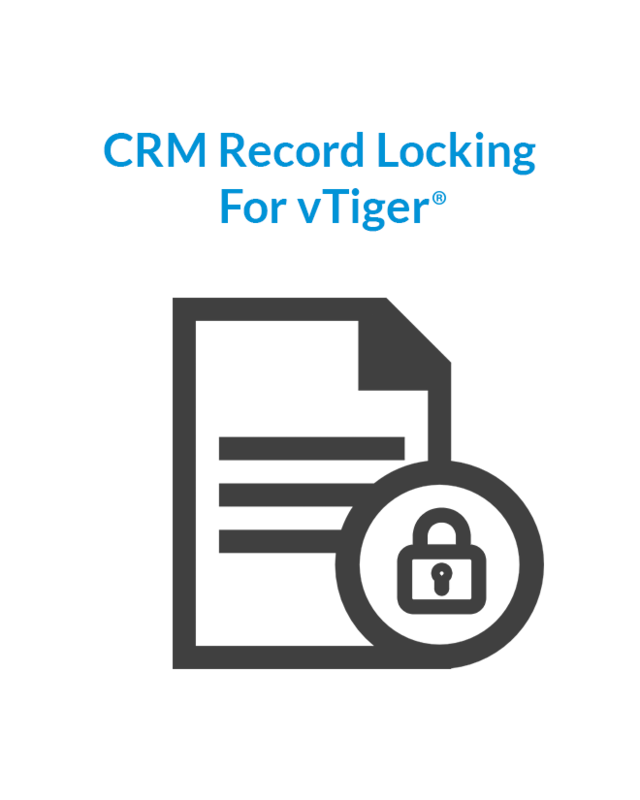 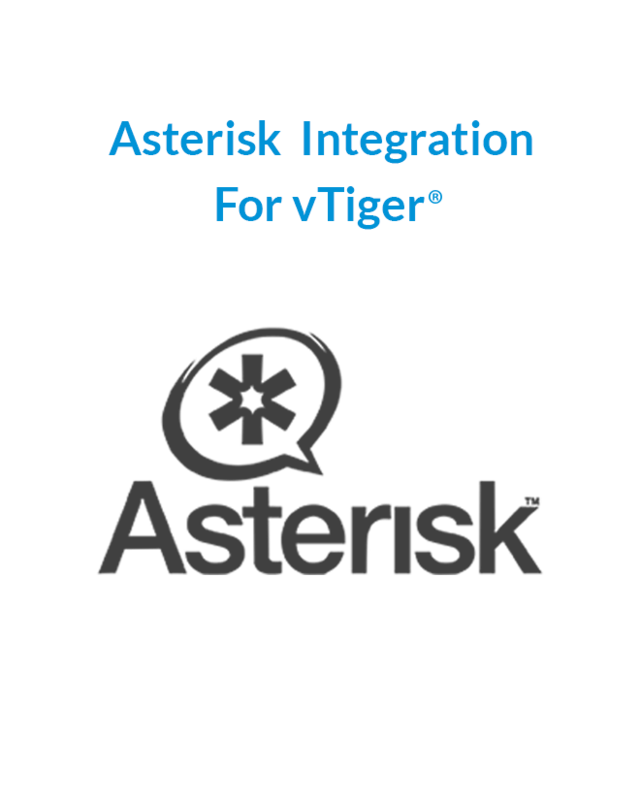 This feature will allow you to attach Multiple Files to one document record in vTiger CRM. 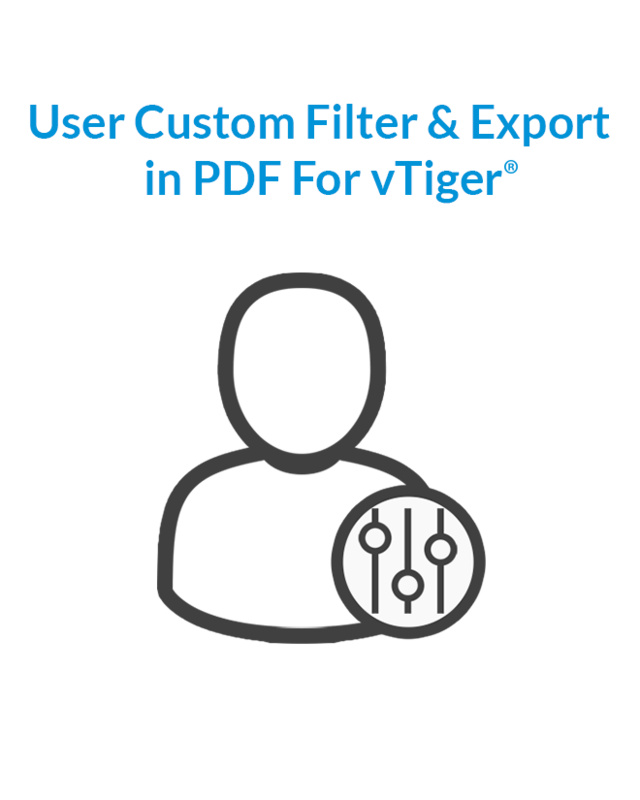 Ultimately it will helpful if you are scanning a lot of documents and you can able to attach them all to one single record rather than creating a separate document record in vTiger CRM. 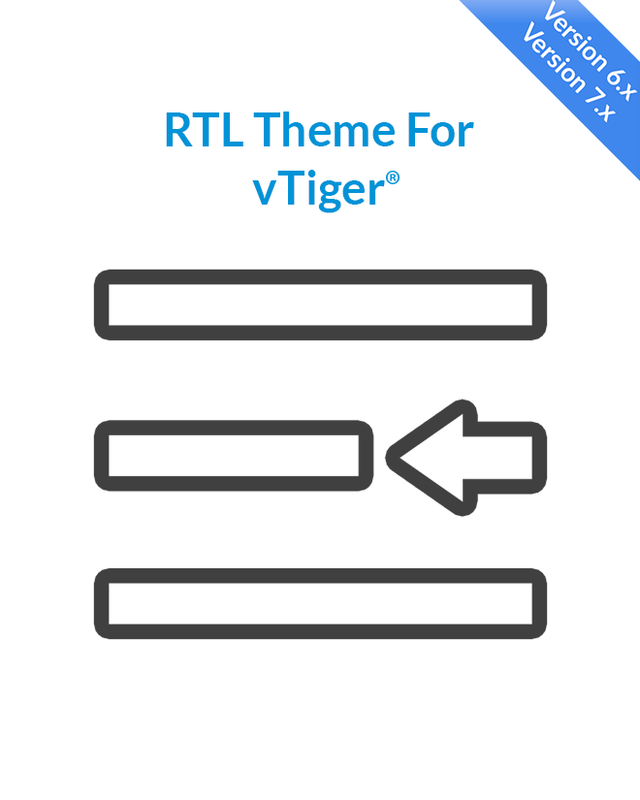 This implementation is very good. 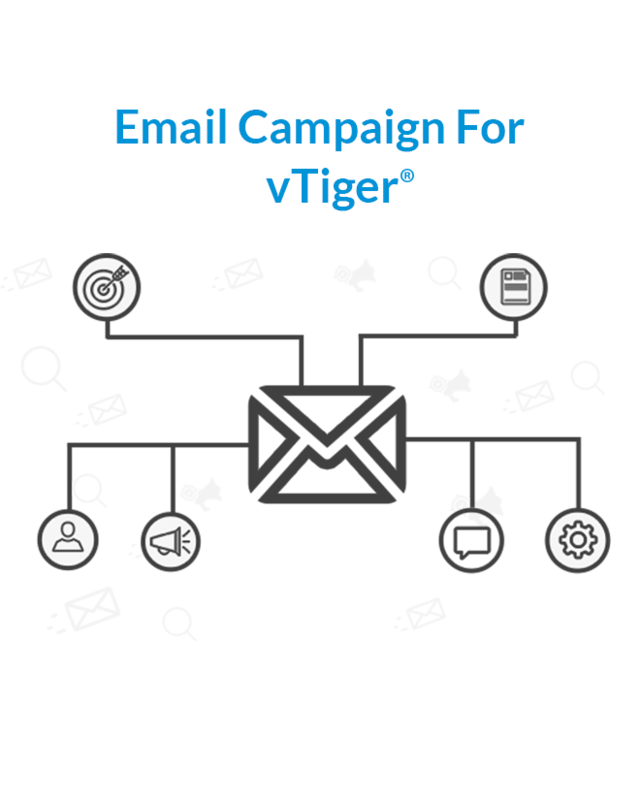 Help my client to make some process with automation. 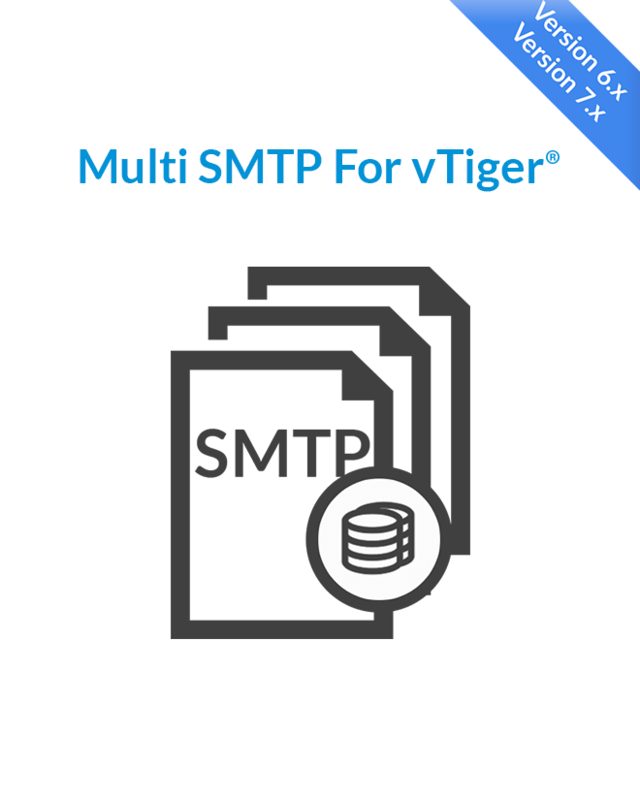 You can attach multiple files in the same crmid.